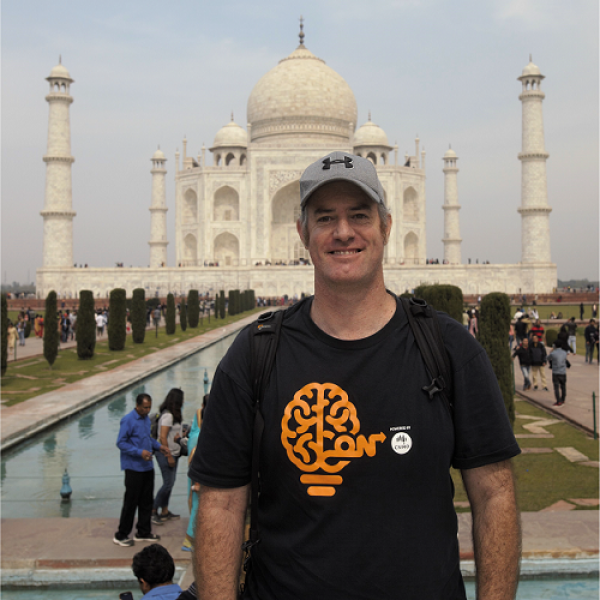 James Bradley, Co-Founder of Diffuse Energy, recently returned from an intense ten days in India where he visited four cities and forty companies. James was the recipient of a Sydney School of Entrepreneurship scholarship to participate in SSE's Young Entrepreneurs International Bootcamp, an immersion program aimed at promoting entrepreneurship between NSW and India’s dynamic and fast-developing technology markets. Using the valuable contacts made during the program and expert knowledge gained on Indian consumer insights, James is now at the start of exploring a India entry Strategy for Diffuse Energy. Join us at I2N Hub Hunter Street as James shares his insights into the investor and manufacturing epicentre of India and what's next for the Diffuse Energy team.